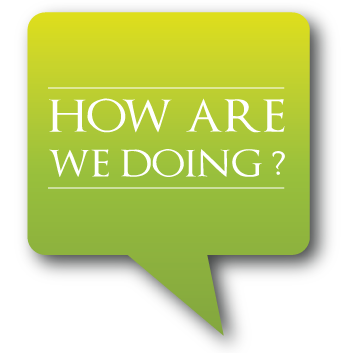 We're hoping to get your opinion of how we're doing overall and to get any suggestions on how to improve our services, product line and communication. We want to make sure we're making things as simple as possible while still providing an excellent overall experience. Thank you in advance for your help. How easy are we to deal with? How would you rate your rep? Any products that we don't carry that you'd like us to? Please feel free to leave us ANY feedback on anything we can improve or any suggestions you have for us.